You may park your vehicle using a hand-held remote control app or device. The app or device MUST be legal, and you should not put other people in danger when you use it. 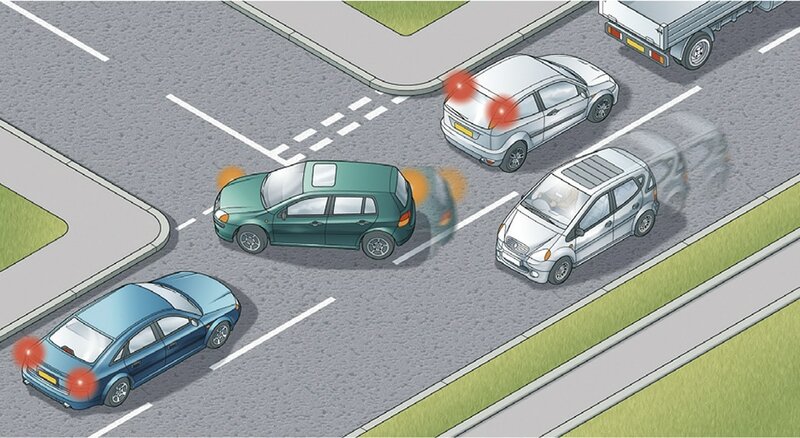 As the driver, you are still responsible for the vehicle if you use a driver assistance system (like motorway assist). This is also the case if you use a hand-held remote control parking app or device. You MUST have full control over these systems at all times.